London/New York: Bitcoin rocketed to a lifetime high well above $16,000 on Thursday after climbing some 67 percent over one week, intensifying the debate about whether the cryptocurrency is in a bubble about to burst. The world's biggest cryptocurrency has surged seventeen-fold in value so far this year. 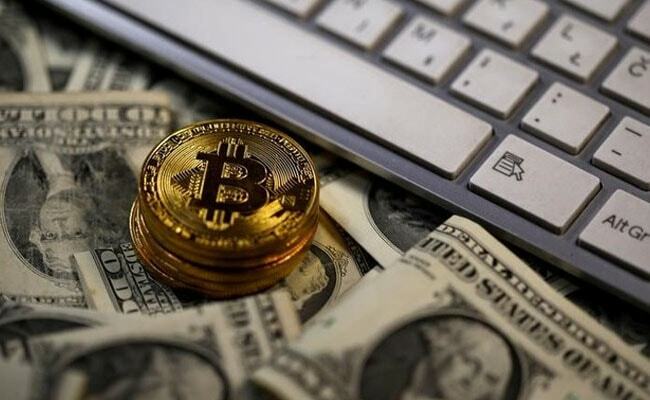 The latest move brought its so-called market cap, its price multiplied by the number of bitcoins in circulation, to nearly $305 billion, according to Coinmarketcap, a trade website. By comparison, the market value of Wal-Mart Stores Inc is around $288 billion. Analysts said the launch slated for this weekend of bitcoin futures by Cboe Global Markets Inc's Cboe Futures Exchange, one of the world's biggest derivatives exchanges, was helping drive up the price on expectations it would draw more investors to the market. Goldman Sachs Group Inc will clear bitcoin futures for certain clients when they go live, a spokeswoman said on Thursday. Bitcoin climbed as high as $16,615.62 on the Luxembourg-based Bitstamp exchange , up nearly 22 percent on the day. It was last at $16,607.14. Concerns about cyber-security could also take the shine off of bitcoin.